On the first day of spring, Pittsburghers are ready to open their windows, get outside, and enjoy the great weather. Unfortunately, the air outside their windows is some of the most dangerous in the country-- in the top 2% of counties for cancer risk from air pollution. 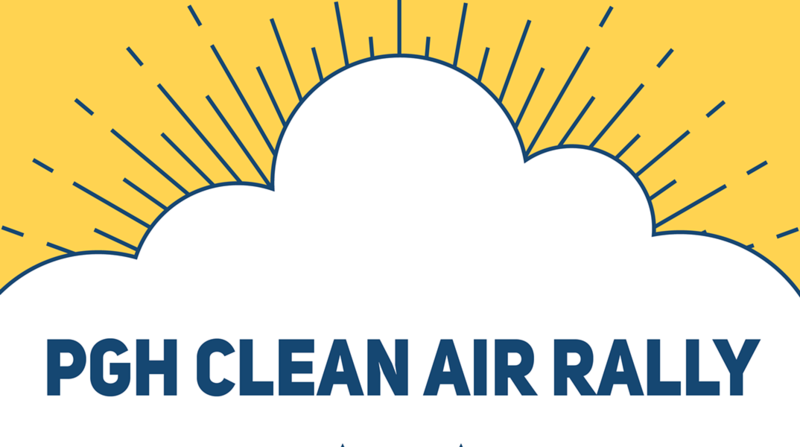 Join PennEnvironment, the Breathe Collaborative, health professionals, and concerned Pittsburghers as we rally for the clean air we deserve. Because cancer shouldn't be the cost of living in the "Most Livable City."